Thanks to everyone that came out to Penticton 2018! 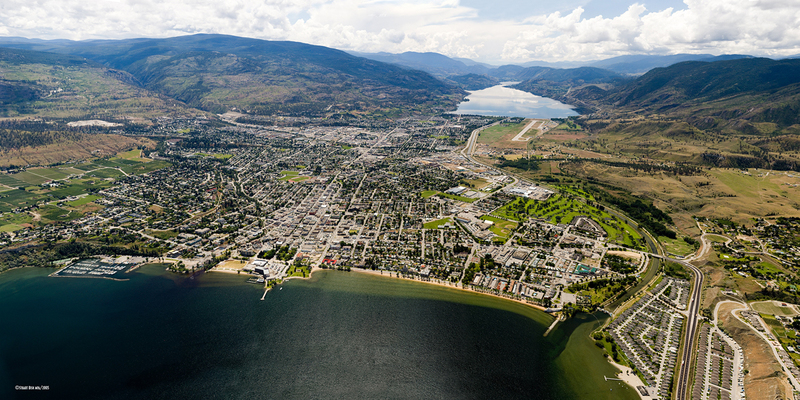 If you would like to pre-register for Penticton 2019 to guarantee a spot, you can put down a $50 non-refundable deposit that will go towards your registration when it opens later this year! If you cannot make it to the tournament, the $50 can be used as a credit towards another tournament.